My name is Mandra. I am a born again Christian. 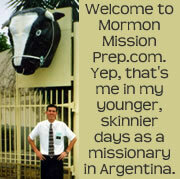 I want to be an online missionary and to help people in spreading the gospel. Can you help me please. I am located In India, so i want to work as an online missionary. Hi Mandra, follow the links that Jimmy (the writer) offers. They are extremely helpful! Also, I have been given many NEW opportunities to serve the Lord through this church. This website is a mormon missionary website. I’m not sure they share the same belief you do as a born again christian. There’s many gospels out there, so be sure what message you want to spread! Get me in, I was blessed with my own new laptop and finally know how to properly use this, perhaps by joining your force. The war continuous from heaven down up to this modern world of computer age. One click away the distance between good site and bad site. Consider me like a small finger nail in the whole part of the body wherein some other way can help your team establishing The Kingdom of GOD. I know Heavenly Father sent you at this time and of this kind of situation that His children can be bind through computer network. Thank you brother for doing your part in the plan of salvation like every priesthood in the quorum doing small things but great in the sight of God, but for you, you make a difference really. Thanks again and keep going. GOD Bless! That is great news as An online missionary! 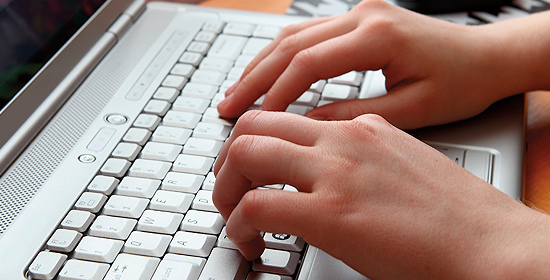 There has been several talks lately about how if a small contribution was seen from each Mormon at the online realm what a quick difference it would make. Instead of texting or always checking Facebook and Instagram, spend some time letting others know what you believe and share. 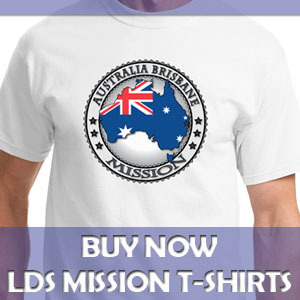 Thanks for this article and whether you are serving a mission online or out in the field, stop by our online sister missionary clothing store to see what is available.